The tension in Kosovo is needed to deny Russia access to the Adriatic, Serbian businessman Branko Janketić said on October 1, Rossa Primavera News Agency reports. “The USA’s main goal in Kosovo is to deny Russia access to warm seas, in the first place, and also to weaken the influence of the Russians and the Serbs, two fraternal peoples, in the Balkans,” the businessman believes. Branko Janketić noted that the USA “occupied” Kosovo when they deployed their military contingent to Camp Bondsteel on its territory, having taken advantage of two factors, Russia’s weakness and a demographic explosion in Albania. He pointed out that Camp Bondsteel is the largest military base in the Balkans and the second largest US base in Europe. 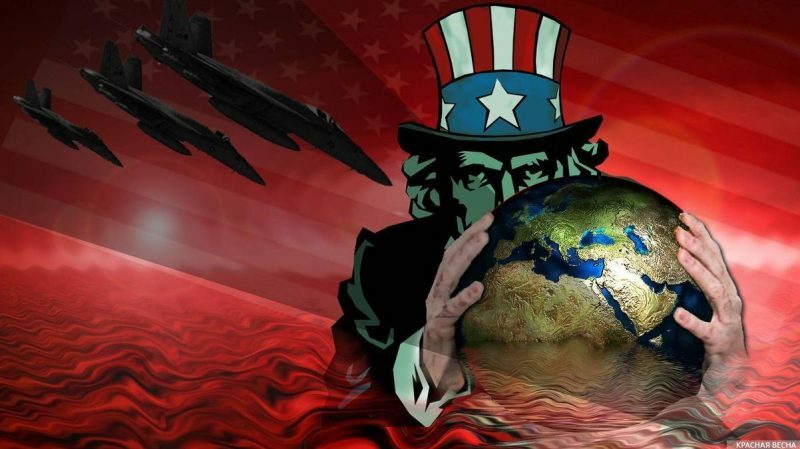 “The USA uses NATO to reach its goals ― military, political, economic,” Branko Janketić said. The authorities of Serbia and Montenegro believe that Russia “missed” the situation when Montenegro’s joined NATO, while this accession was not supported by the majority of the population, Branko Janketić noted. Previously, on September 29, the Kosovo special operation forces, in violation of international agreements, invaded Serbian-populated northern Kosovo. The servicemen occupied positions around the Gazivode Lake, taking control over the Gazivode hydropower station and broke into the Center for Ecology and Development located in the Zubin Potok municipality. In response, the President of Serbia Aleksandar Vucic placed the Serbian military and riot police into operational readiness. This entry was posted in News from the West and tagged Russia, Serbia, USA, World Order War. Bookmark the permalink.